The origins of the SAAB automobile company go back to a surreptitious plan by a couple of German aircraft entrepreneurs to continue producing airplanes after Germany was banned from doing so after the First World War. Carl Clemens Bücker and Ernst Heinkel got a contract to assemble a reconnaissance aircraft developed by the German firm of Caspar-Werke for the Swedish military in Sweden—rather than in Germany—to get around post-war treaty restrictions. Bücker and Heinkel's company eventually evolved into Saab AB. In 1945, development started on the first Saab automobile. To build the model, one of the company’s aircraft production facilities at Trollhättan, in the Västra Götaland County of Sweden was switched over to automobile production. The first Saab automobile (called the Saab 92) rolled off the line in 1949. Some 20,000 copies of it were eventually sold before the automobile was discontinued in 1956. The first Saab model to really catch on in the U.S. was the 1960 Saab 96. By 1980, Saab was at the peak of its popularity in the United States. The Saab Turbo models had remarkable cachet as young urban professionals heavily favored the cars. Owing to this popularity, the 900 ushered in the first convertible Saab model, as well as the world’s first 16-valve turbocharged engine. 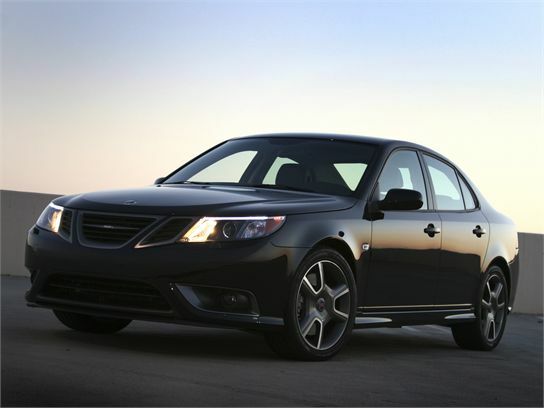 The Saab reviews found here on the Autobytel Website provide you with the most comprehensive car buying information available. We offer detailed analysis of the performance, interior treatments, safety equipment, and our honest evaluations of how Saab’s cars compare to the others in the category. Further, our Saab reviews cover the technology behind these cars, their engines, their unique drivetrains, and their distinctive dynamic attributes.